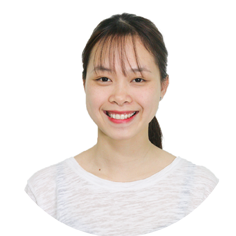 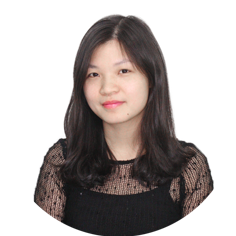 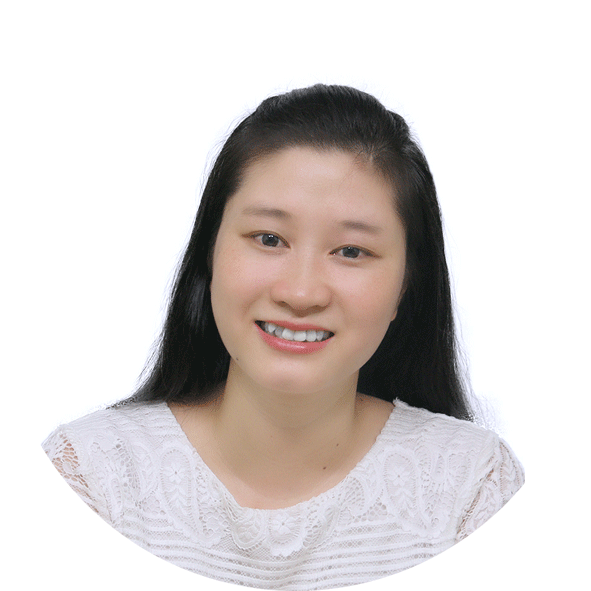 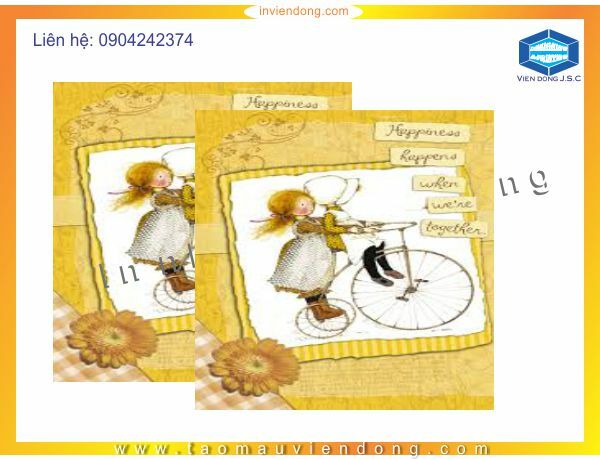 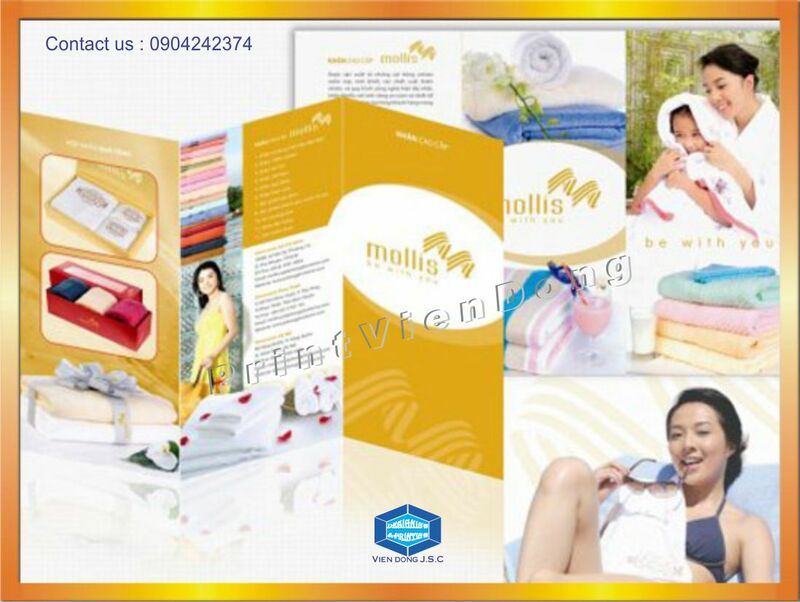 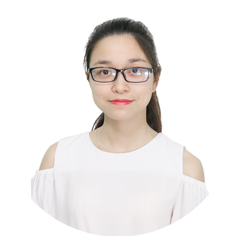 Welcome Viendong printing shop ! 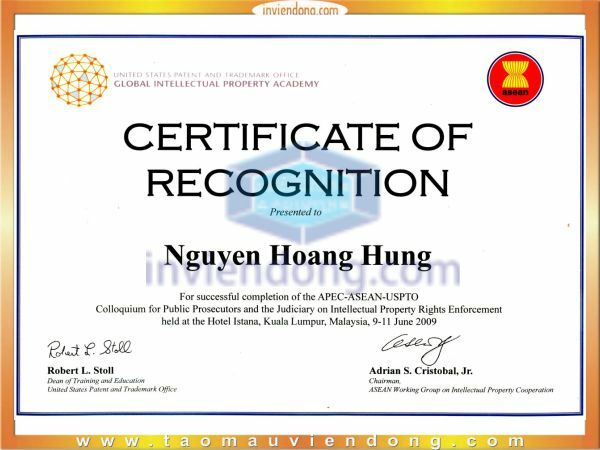 We are glad that you clicked on our page! 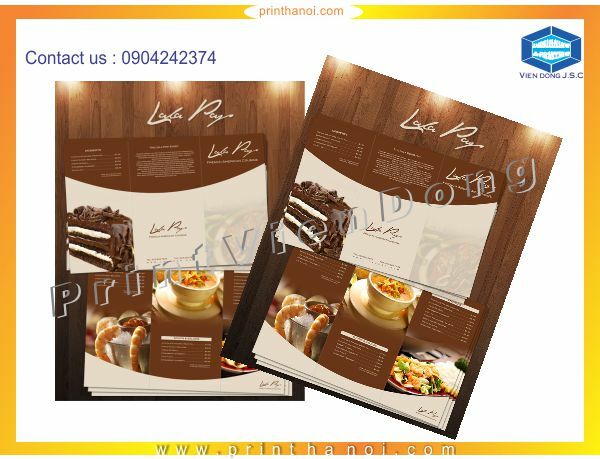 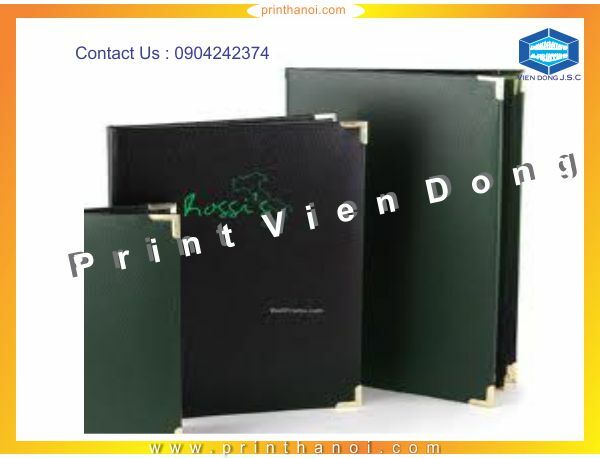 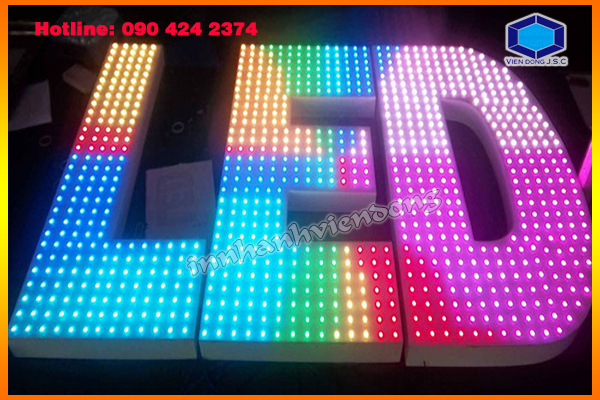 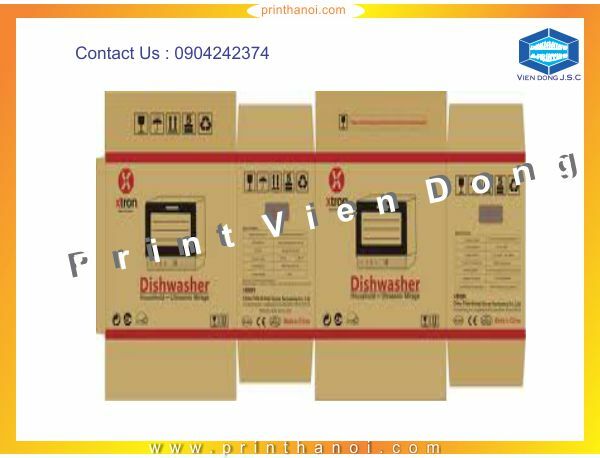 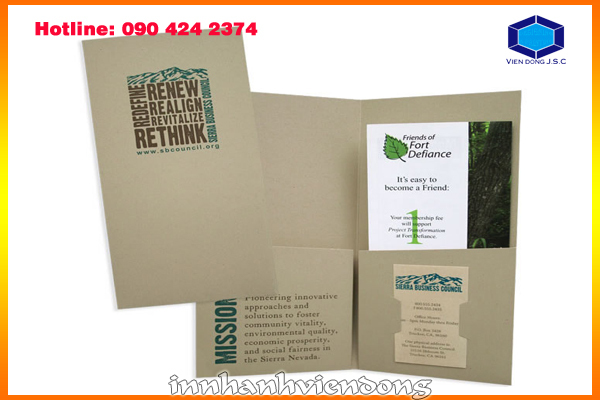 We are fast becoming known as one of the top flyers printer in Hanoi with unrivalled poster printing service that you cannot find elsewhere. 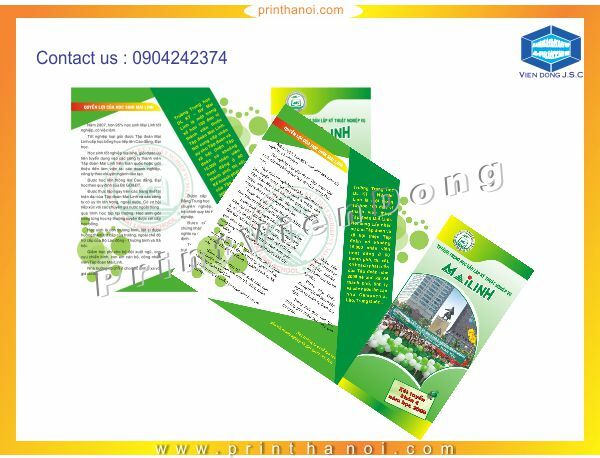 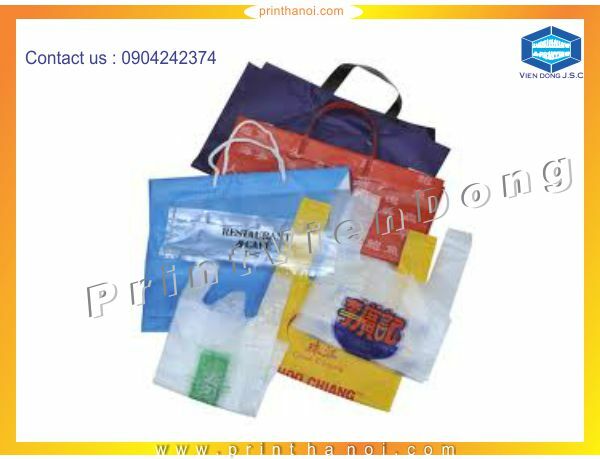 Print flyer are available at Hanoi product types used in advertising very common, used to advertise an upcoming event, or introduce new products, promotions ... printhanoi.com’s Vien Dong printing with a team of dynamic design, innovative products that will create flyers satisfied customers. 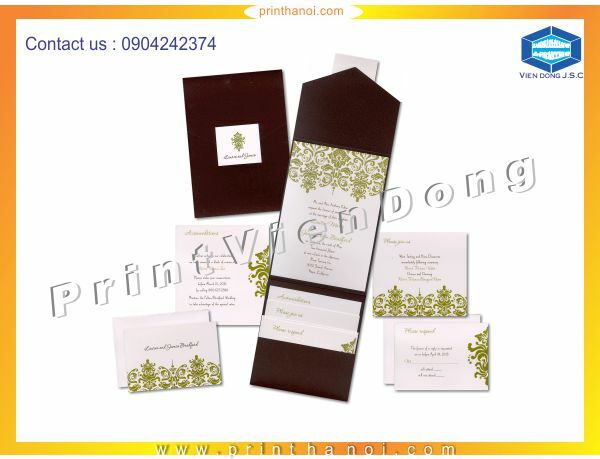 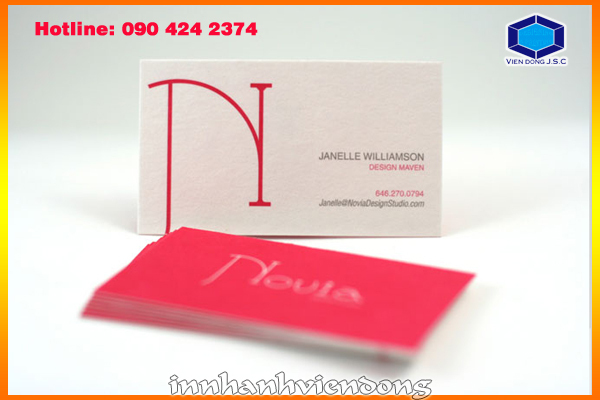 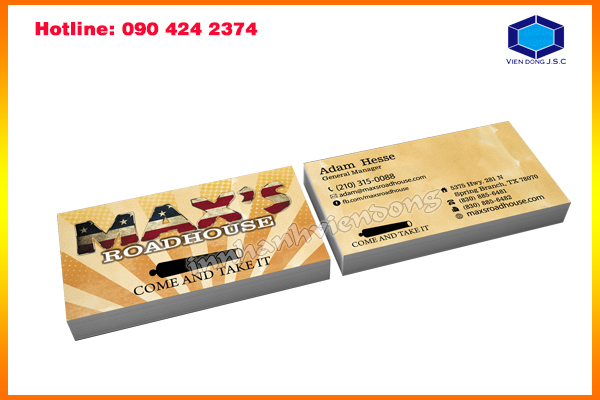 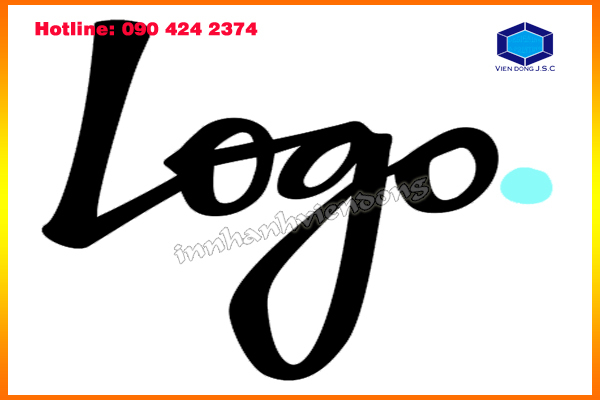 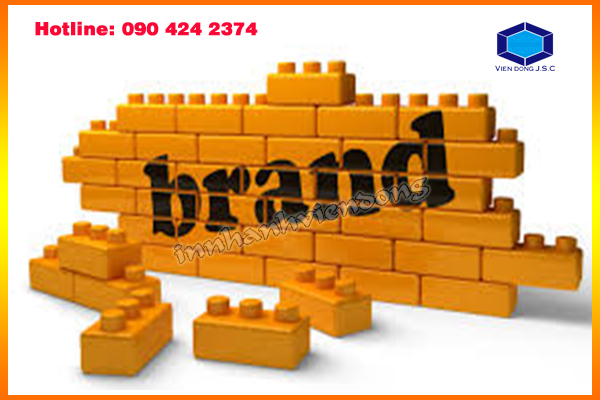 Our free design for all customers at Quick printshop Vien Dong.